When it made its debut four years ago, Harbour Island’s Afrohead rum sent a shockwave through the industry. Its superb design — and its drinkability — were a refreshing addition to the Caribbean’s rum offering. It was bold, it was cool — and, unlike so many rum launches in recent years – it wasn’t trite or cheesy. 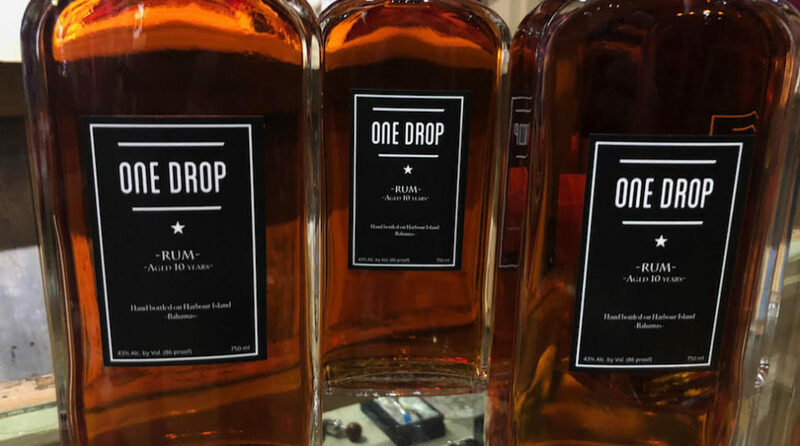 It was just what the rum industry needed — and still needs more of — a reminder to consumers that this is a sophisticated, premium spirit — not simply a mundane mixing partner for Coca-Cola. Now, the man behind Afrohead, master blender Toby Tyler, has launched his newest project — and it’s another important new rum. With the winter season around the corner, it’s easier to escape the cold weather to visit Grenada, with newly announced flights. 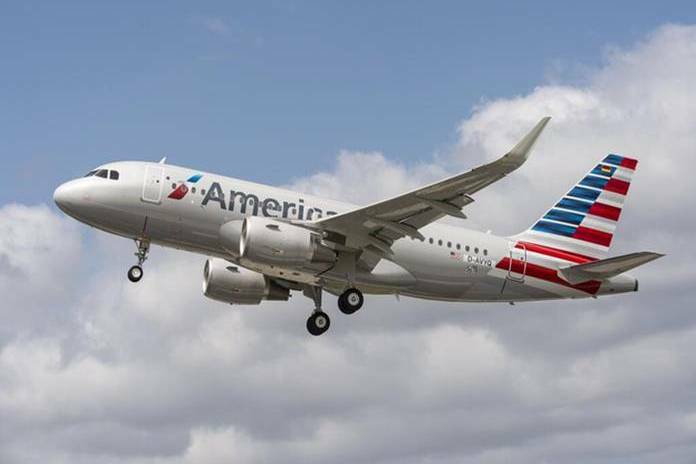 With record visitor arrival numbers logged for 2018, the continued demand for Grenada has positively impacted airlines such as Air Canada and American Airlines, who have announced additional flights in December to bring vacationers to the three-island destination. Tourism Minister Edmund Bartlett says Jamaica is poised to increase airlift into the island for a third consecutive year. He said that thousands of additional seats have been negotiated for the 2018/2019 winter tourist season, which will give further momentum to the market. These include 38,000 more seats out of the United States; a record 42,400 additional seats out of Canada; 12,000 more seats from Continental Europe; and 7,455 more seats out of the United Kingdom and Northern Europe. 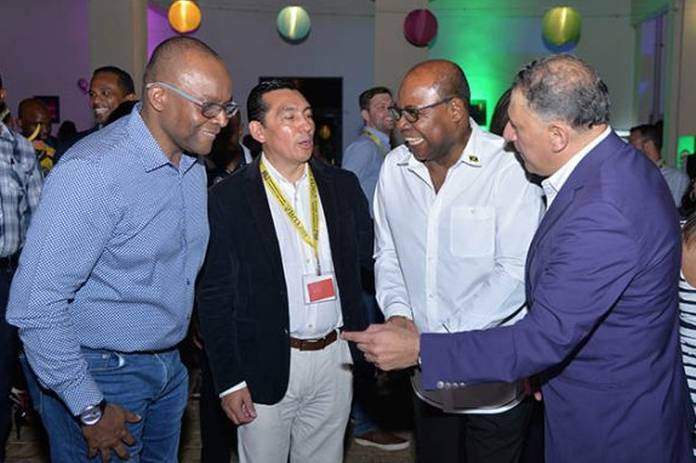 Bartlett, who was addressing day two of the Jamaica Product Exchange (JAPEX) at the Montego Bay Convention Centre on Monday, said that, starting in October, several new flights will be coming directly out of Eastern Europe to the Sangster International Airport. These include Pegas Fly and Nordwind. 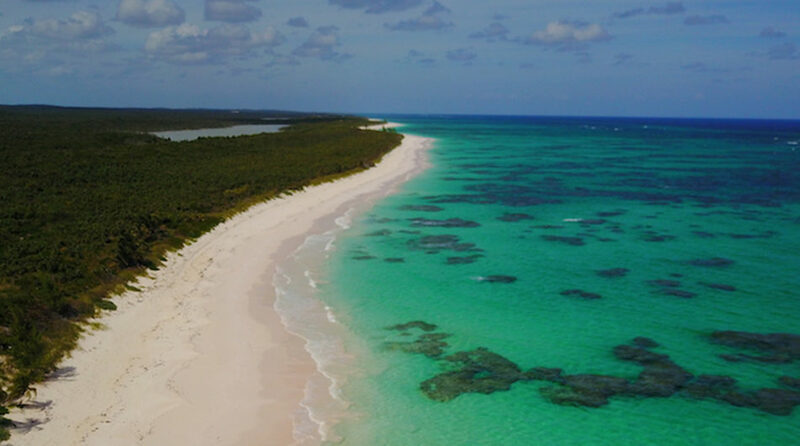 It’s been a spectacular year so far for tourism in The Bahamas — and it’s gotten even better. 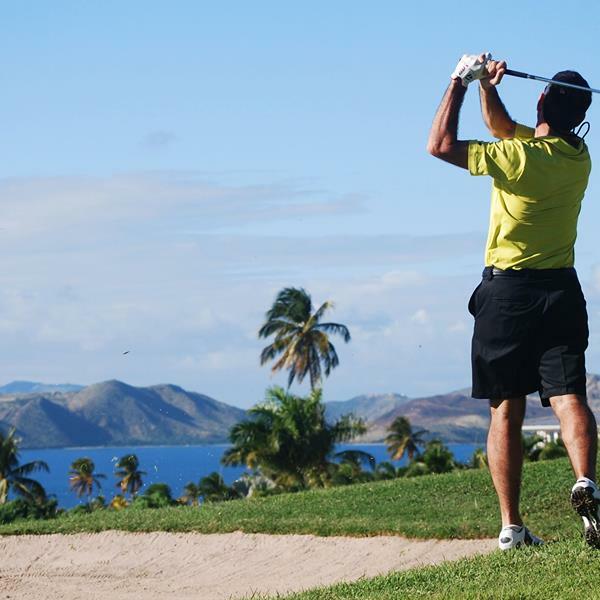 The country just released its first-half stopover visitor numbers, and the result is a 15.2 percent growth rate compared to the first six months of 2017 — and one of the fastest growth rates in the Caribbean. That added another 110,000 visitors to the destination in the period. Little Cayman is named in Islands top ten world's best islands for snorkelling.